Look for these when you shop! 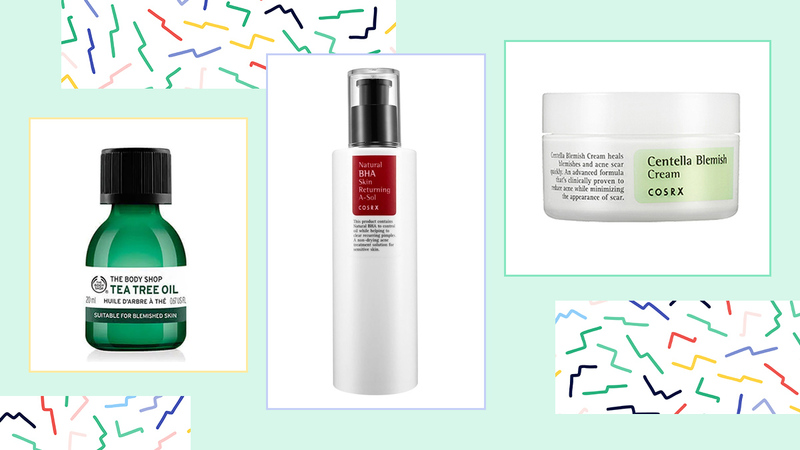 To cut your product browsing time in half, it's best to keep a mental list of all the pimple-fighting ingredients that work well for your skin. This way, you can just skim through those long lists until you find exactly what you're looking for. Skincare shopping will be such a breeze! Perhaps the most common ingredient in anti-acne skincare, this beta-hydroxy acid helps unclog pores by lifting off dirt, dead skin, and bacteria. So if you struggle with congested pores and frequent breakouts, adding some salicylic acid into your routine will definitely make a difference. 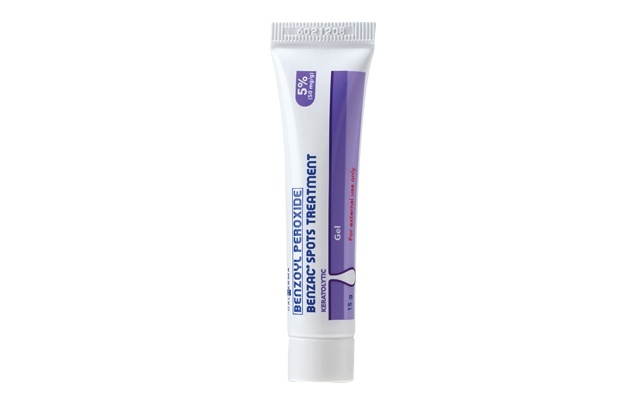 Benzoyl peroxide is a dermatologist-approved treatment for comedonal acne like whiteheads. It penetrates the outer layer of the skin and kills acne-causing bacteria and it also speeds up the turnover rate of skin cells to prevent more pimples from forming. Sulfur has been used in skincare since ancient times. Now, it's commonly used to dry out active breakouts, as it's said to have anti-inflammatory and anti-microbial properties. While usually regarded as a brightening product for pigmentation, niacinamide or vitamin B3 can also reduce the appearance of breakouts by fighting inflammation and skin stress caused by sun damage. Retinol, adapalene, and tretinoin are all forms of retinoids, which are compounds derived from vitamin A. Since acne is caused by clogged pores and excess sebum, retinoids help treat and prevent acne by exfoliating the skin and encouraging faster cell turnover. As it exfoliates, it can improve the texture of the skin as well, sloughing off its top layer and promoting collagen production. Alpha-hydroxy acids such as glycolic acid, mandelic acid, and lactic acid, are chemical exfoliants that remove dead skin cells, revealing a smoother and brighter complexion. 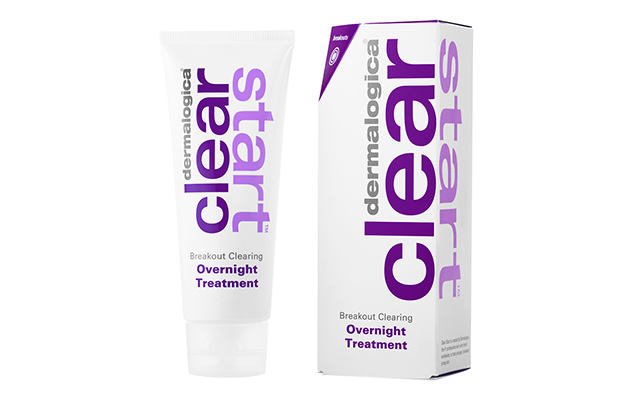 With continued use, dead skin is less likely to become stuck inside your pores and cause irritation. 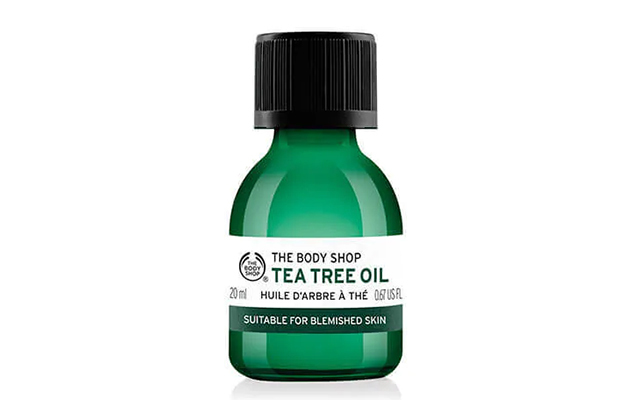 Tea tree oil is a natural ingredient that addresses both oily skin and pimples, thanks to its antibacterial, anti-inflammatory, and astringent properties. 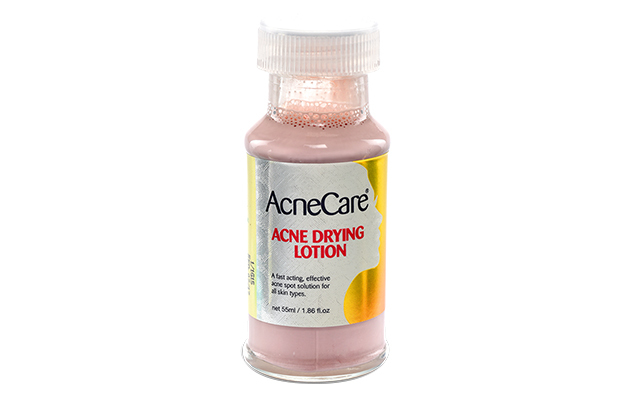 It's best used as a spot treament, as it can dry out the skin when applied liberally to big areas. Clay masks are popular for a reason, because like salicylic acid, clay draws out acne-causing impurities from your skin like a magnet. 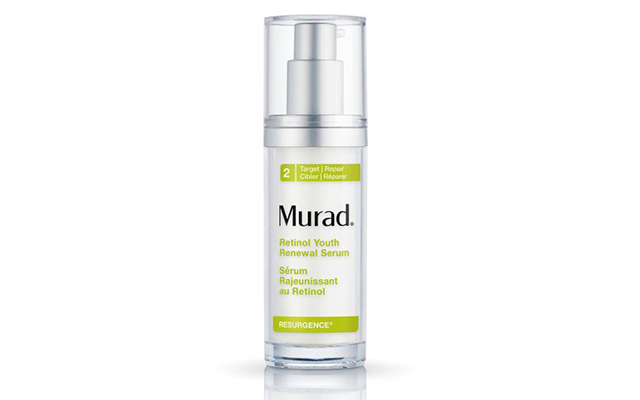 This works best for those with oily and acne-prone skin. Initially used to treat wounds, centella asiatica or cica has grown popular in K-beauty for its anti-inflammatory properties. 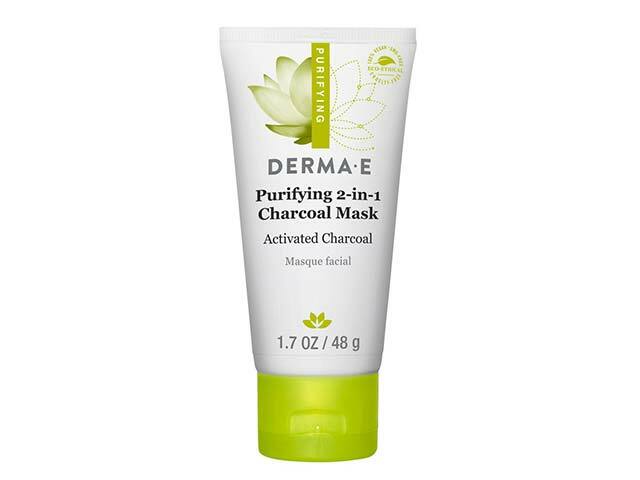 It soothes the skin, reduces redness, and controls the formation of blemishes. Some of its derivatives include madecassoside and madecassic acid, which is now common in products for acne-prone skin in Korea. Propolis a substance created by honeybees to seal and protect their hives. It can be effective in treating and preventing acne because it's a natural antiseptic, or something that prevents the growth of bacteria. In Korean skincare, it's also used as a soothing and moisturizing ingredient with antioxidant properties. 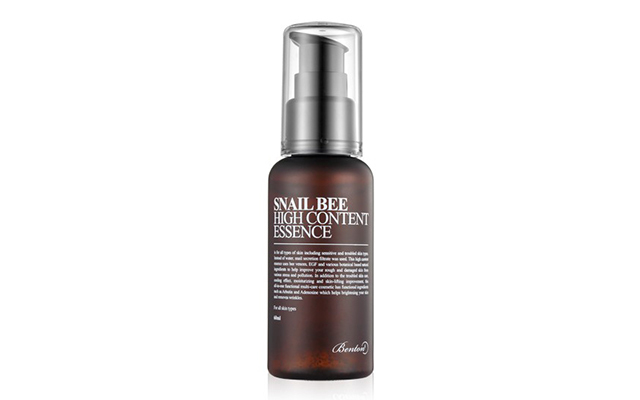 Snail mucin indeed comes from snails, and it's the substance they excrete to protect their bodies from abrasion and heal themselves quicker. It works almost the same way when used by humans, hydrating the skin and aiding repair as it helps ward off bacteria that may cause irritation.